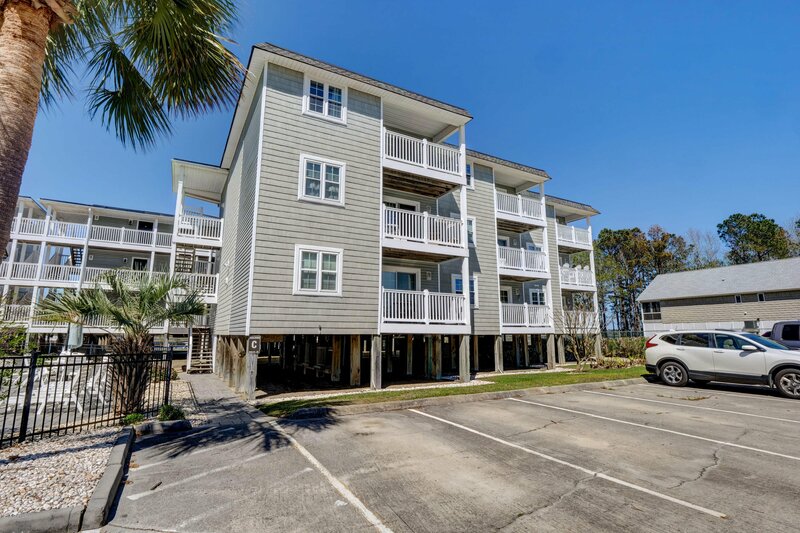 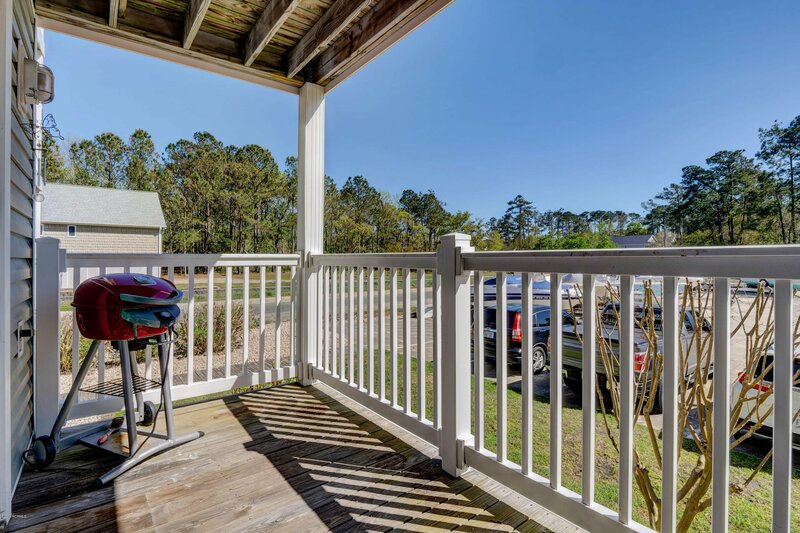 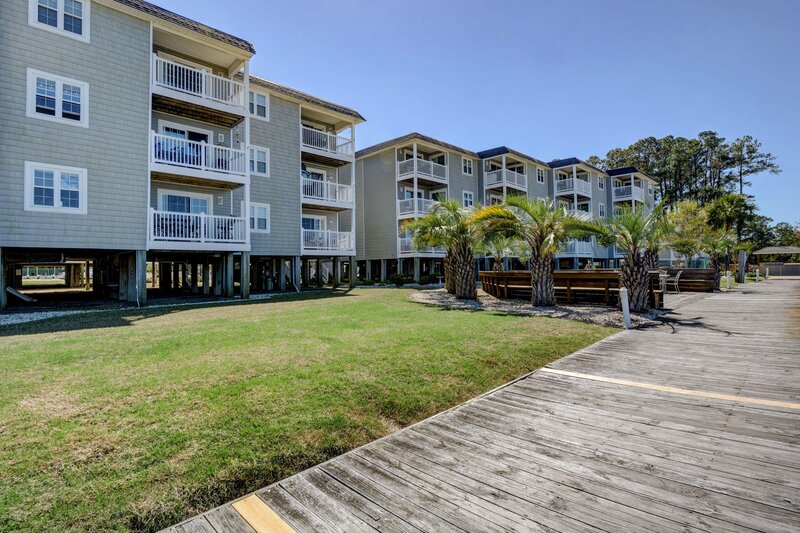 Come see this beautiful condominium on the ICW located in the desirable Dutchman Creek Villas on Oak Island. 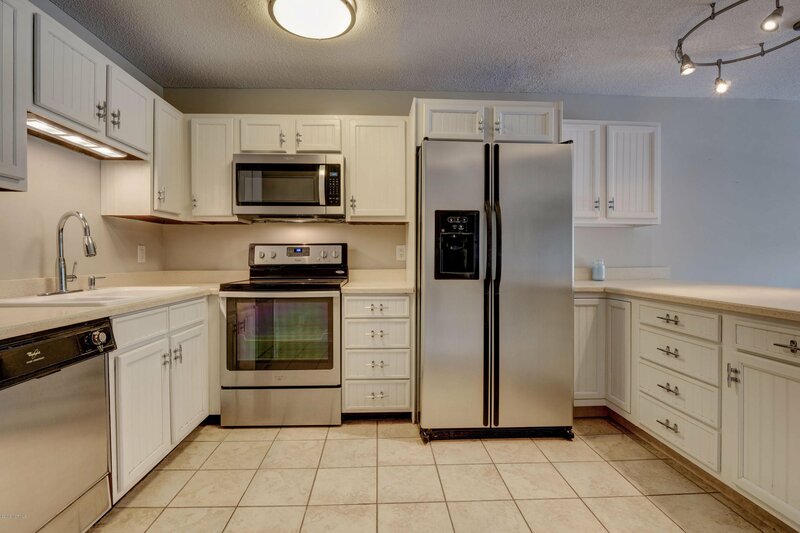 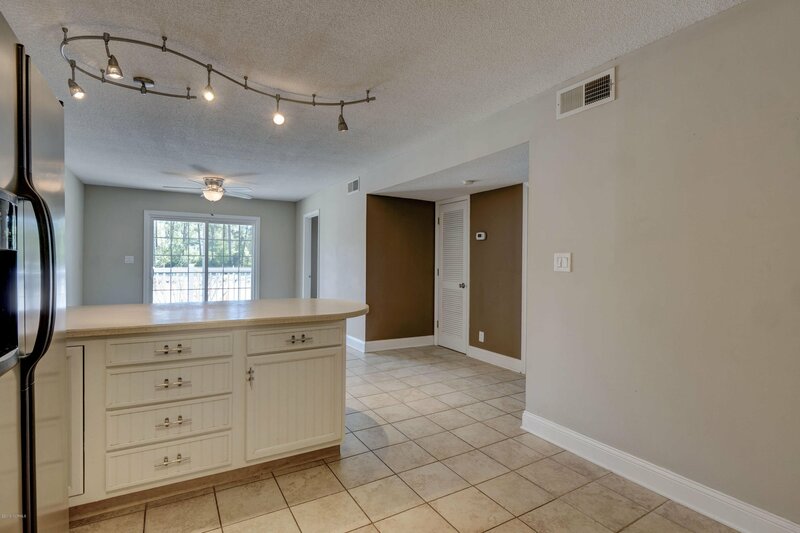 The kitchen has all stainless steel appliances that overlooks the spacious den area. 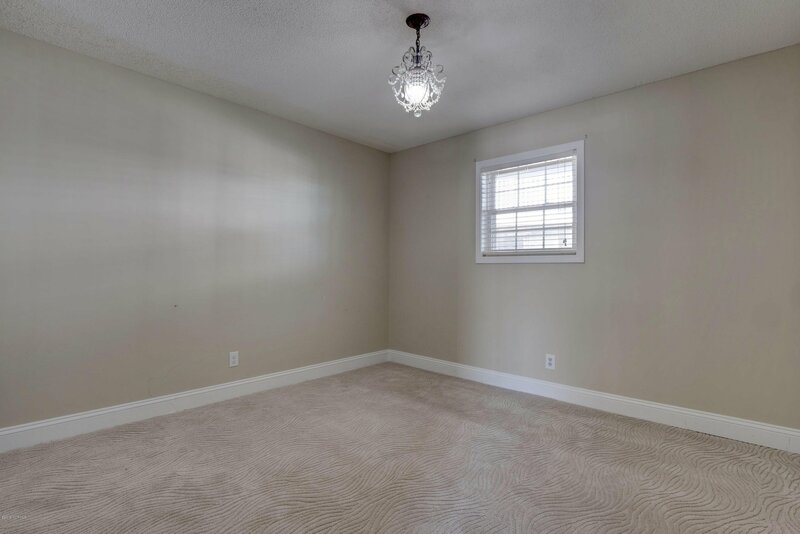 New LVT in the master bedroom and luxurious carpet in the 2nd bedroom. 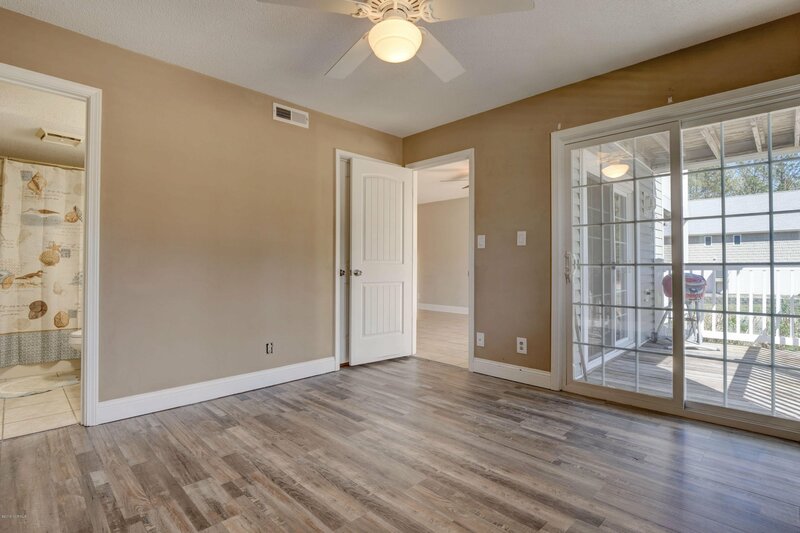 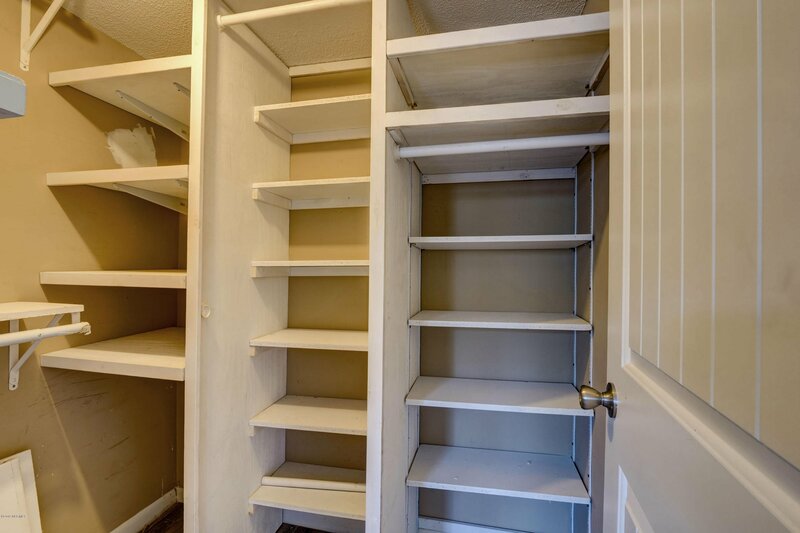 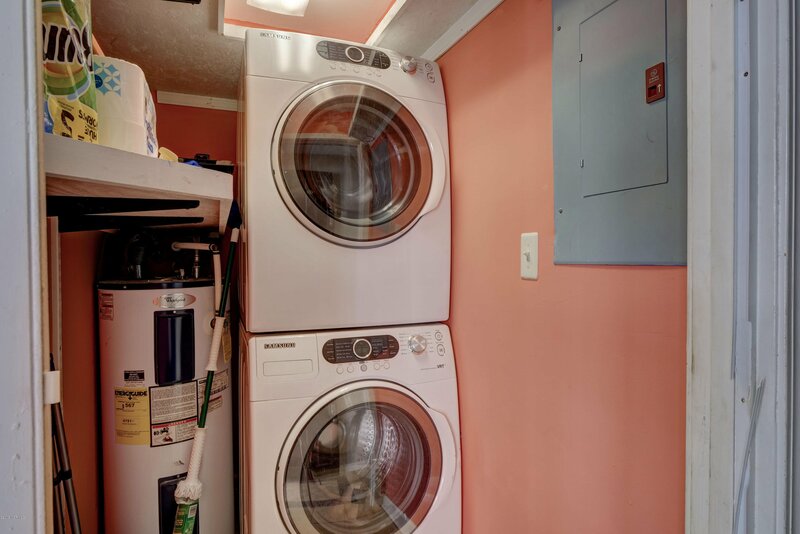 The master closet has ample room for all your belongings! 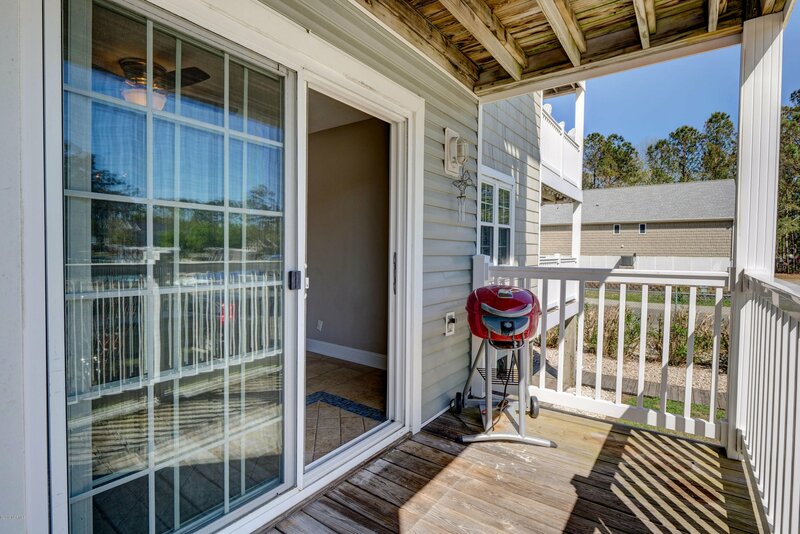 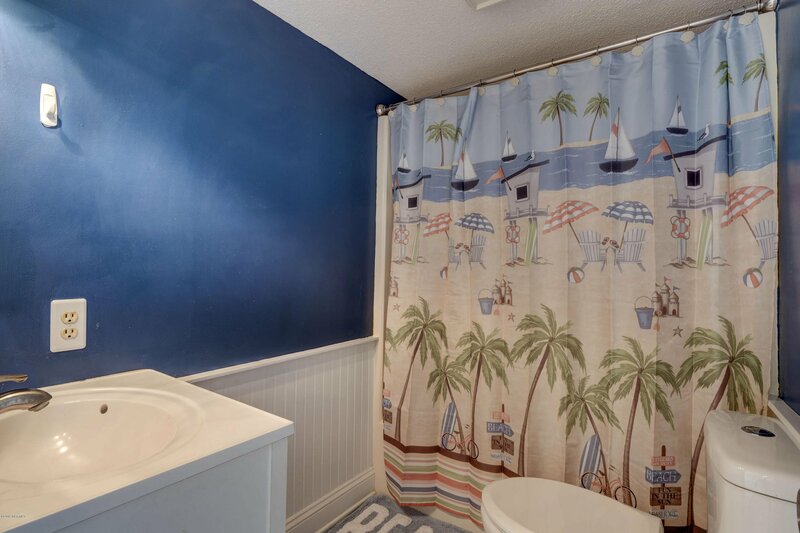 Amenities include your own deeded 26' slip, secure parking, two swimming pools, club house and picnic area. 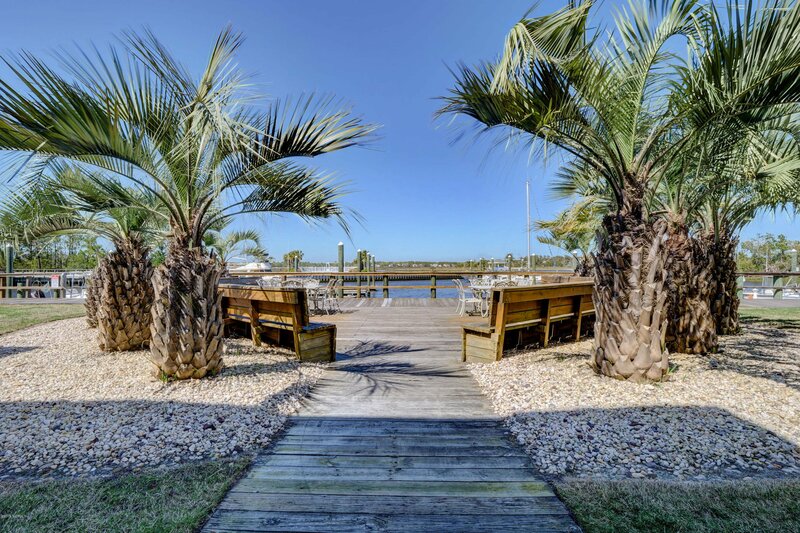 You will feel like you are on vacation every day!